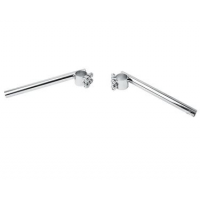 These are a must for that tough bobber look. 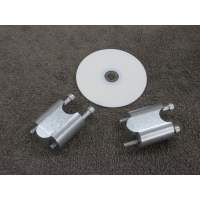 The billet 1 1/2" diameter x 3" tall aluminum spacers r..
35" Drag Bar with 5 1/4" pull back. 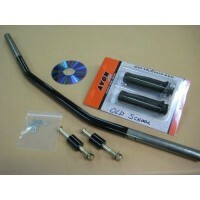 These are a must for that tough bobber look. 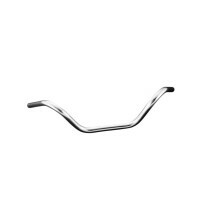 The bars are 1" di.. 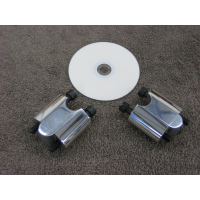 These are the frosting on your bobbers cake! 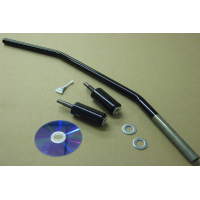 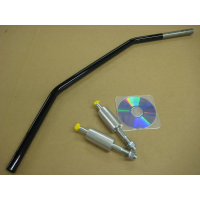 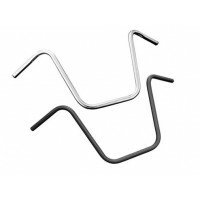 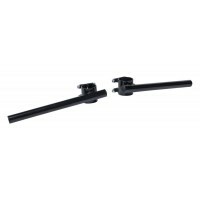 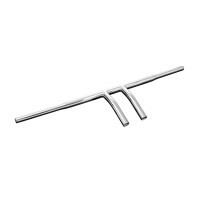 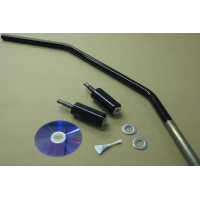 Our drag bars are designed specifically for your 1100. 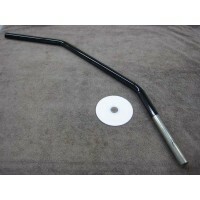 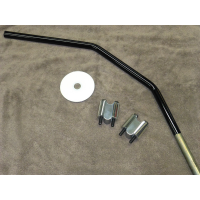 ..
1" diameter Kawasaki Vulcan 800 drag bar (1997 and newer). 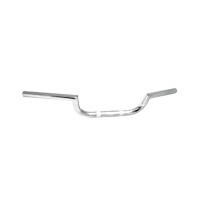 This is our 36" drag bar with 4 1/2" pul..
DETAILSHighway Hawk Fat Wishbone Handlebar 32mm (1 1/4'') in Chrome (M12 mounting) TUV approved. 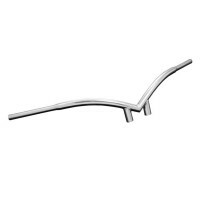 Mad..
Klassisk krom Clip-on styre i Café Racer stil Handtag i Ø22mm och en längd på 265 mm..
2 Styles of handlebar in one, depending on the way it is mounted Use it on both your custom as you..
A - 41 cm B - 19 cm C - 90 cm D - 25 cm Made of High Quality Powder Coated Steel..
Modellanpassat styre Ø32mm (1 1/4") in Chrome TÜV approved. 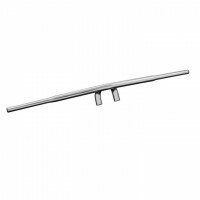 A - 14 cm B - 25 cm C - 96 cm ..
Modellanpassat styre Ø32 mm (1 1/4'') in Chrome (M12 mounting) TÜV approved. 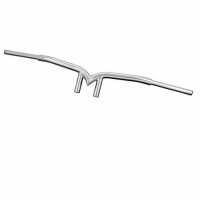 A - 9 cm B - 12 ..
Handlebar Ø32mm (1 1/4") in Chrome (M12 mounting) TÜV approved. 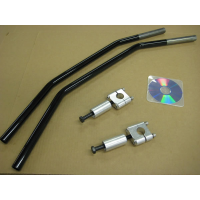 A - 15 cm B - 34 cm C - 107 ..
Ø 22 mm (7/8'') in Chrome TUV approved. 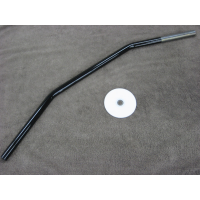 A - 16 cm B - 24 cm C - 72 cm D - 18 cm Made o..
CLIP-ON BLACK COATED STEEL 22MM (7/8") 33-41mm (1SET)..